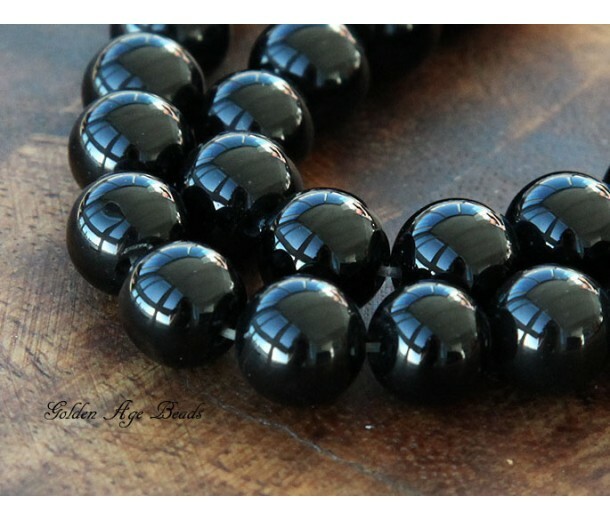 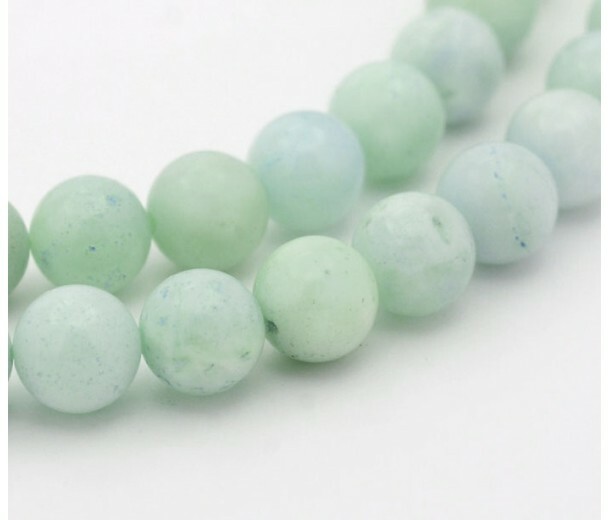 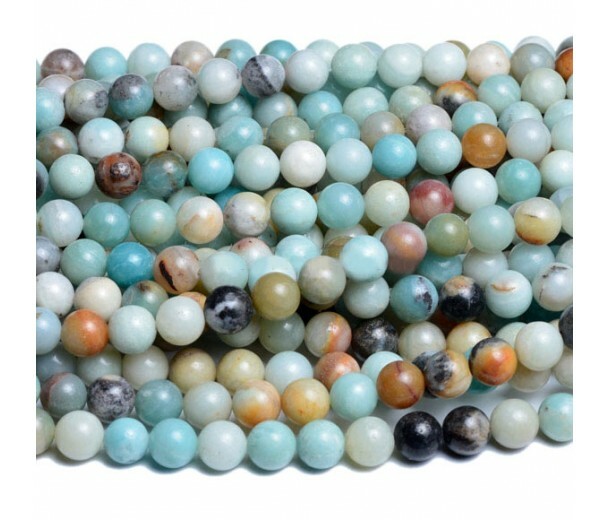 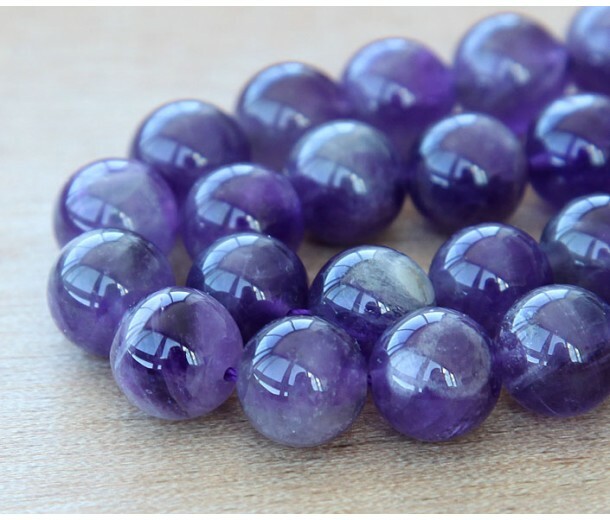 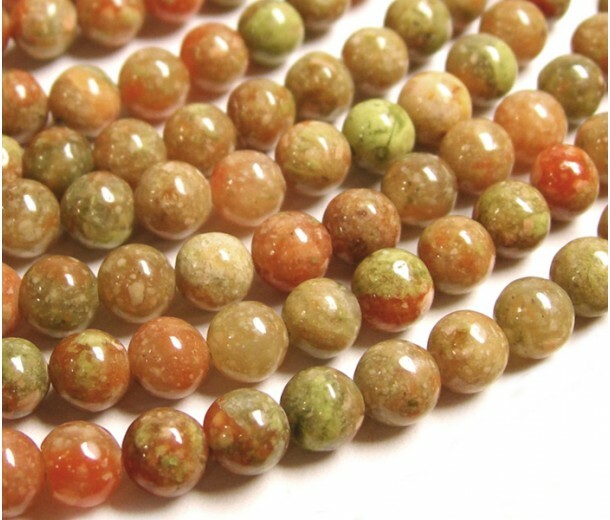 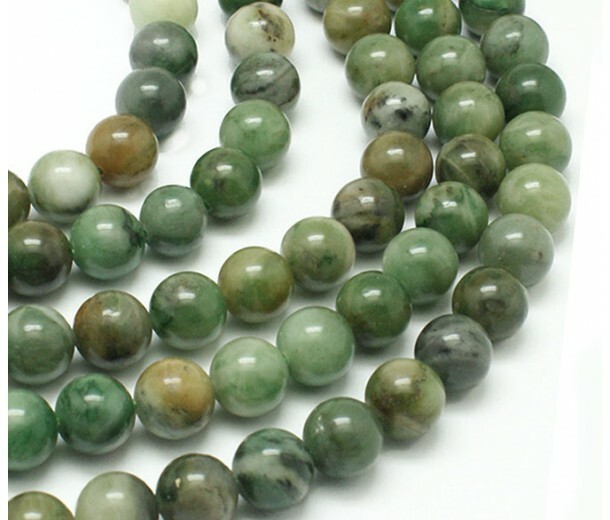 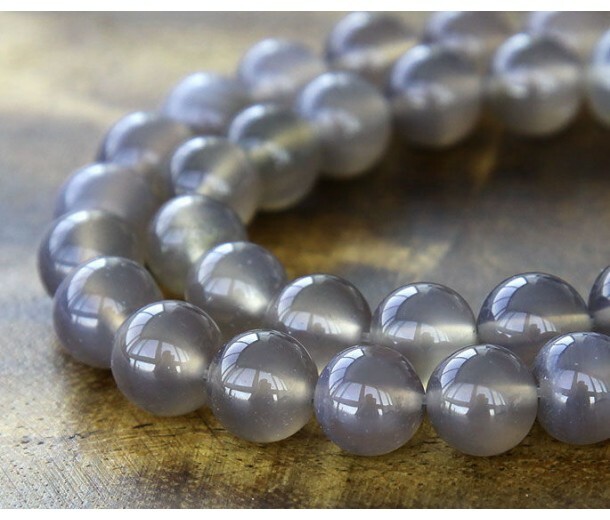 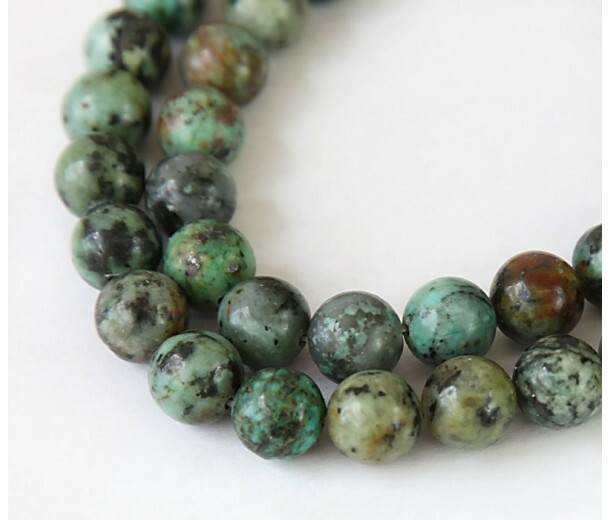 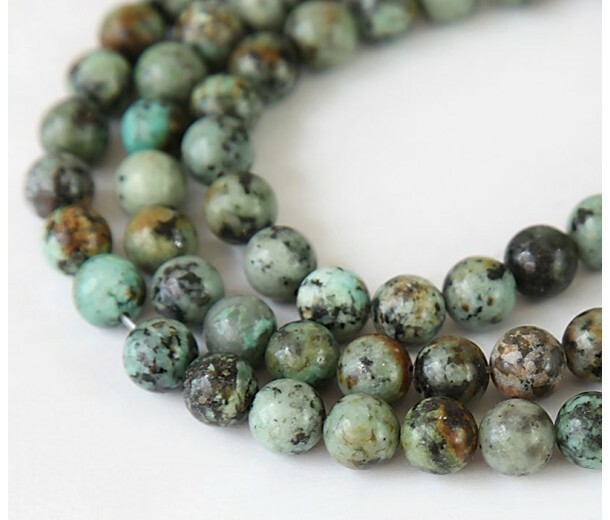 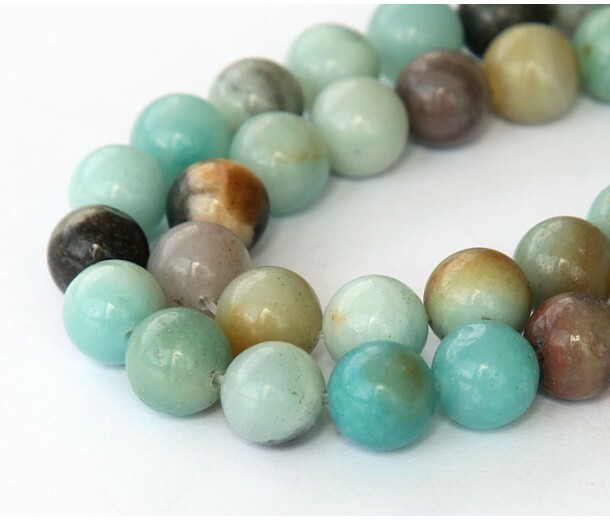 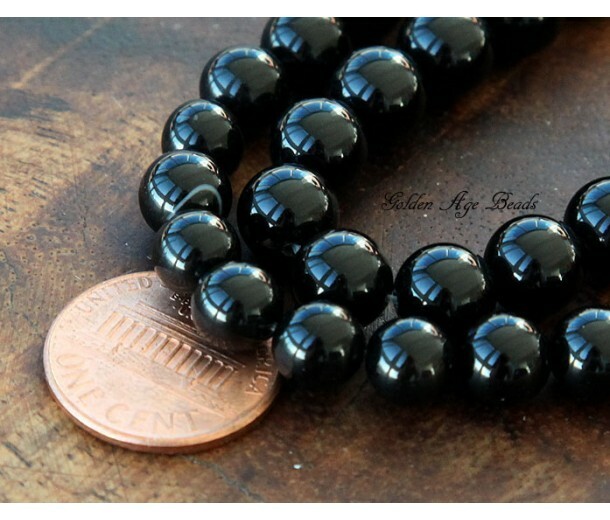 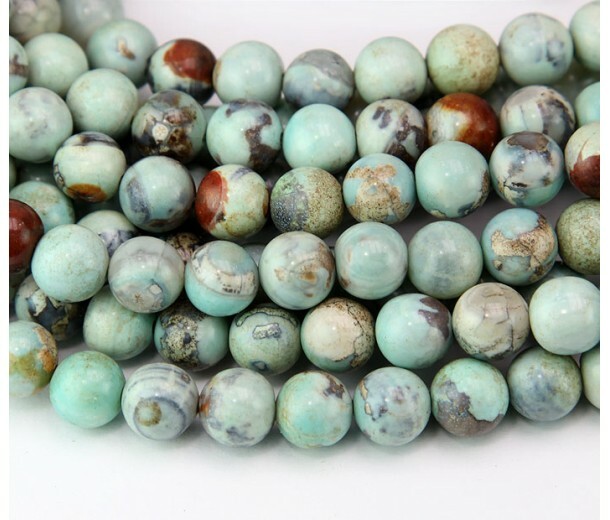 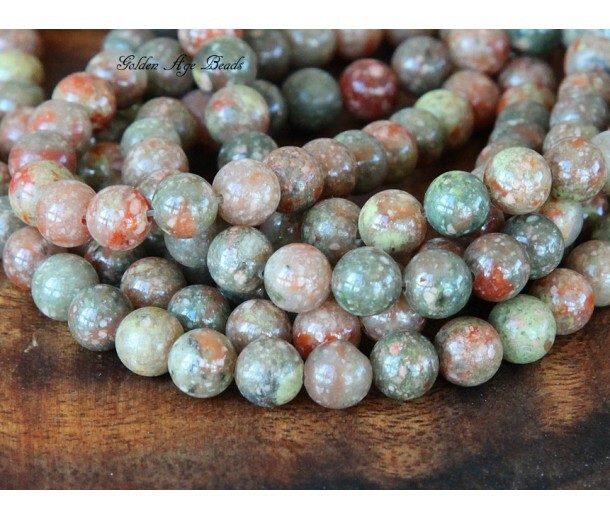 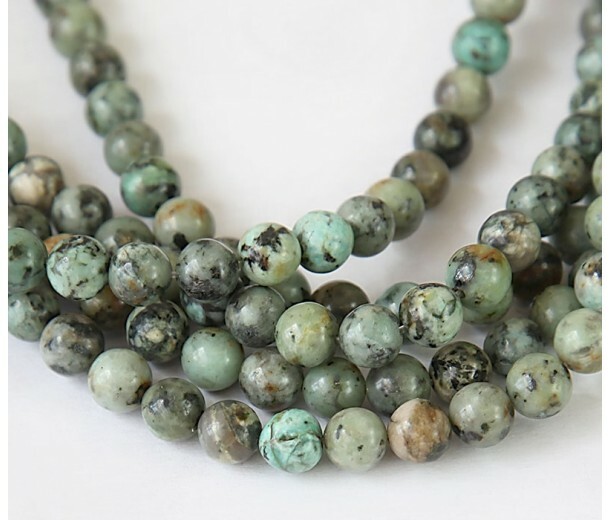 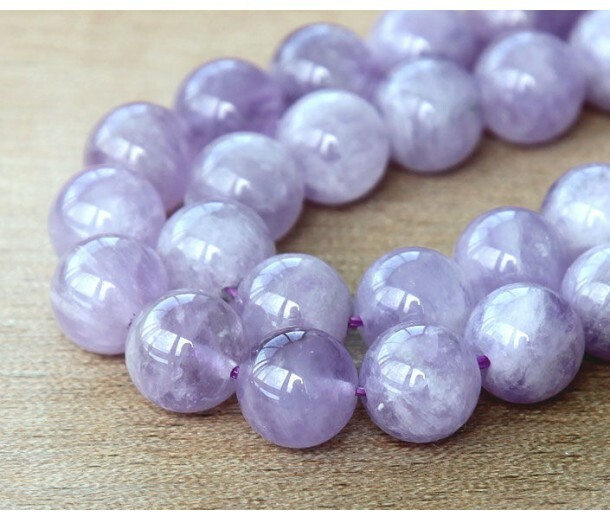 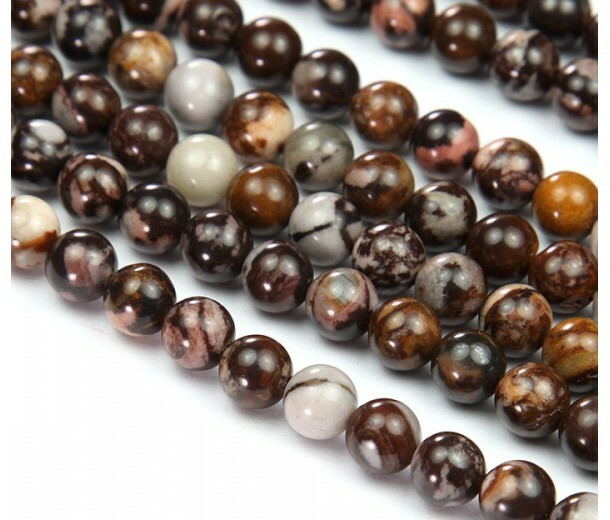 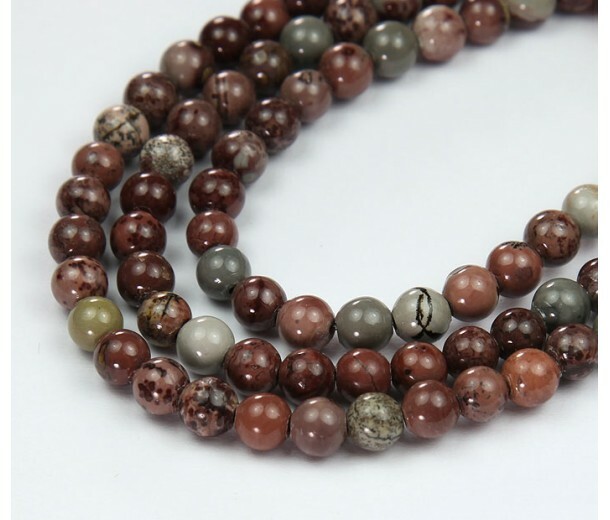 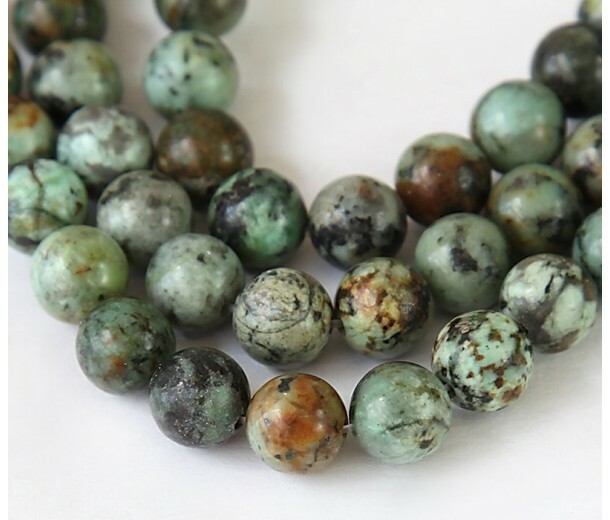 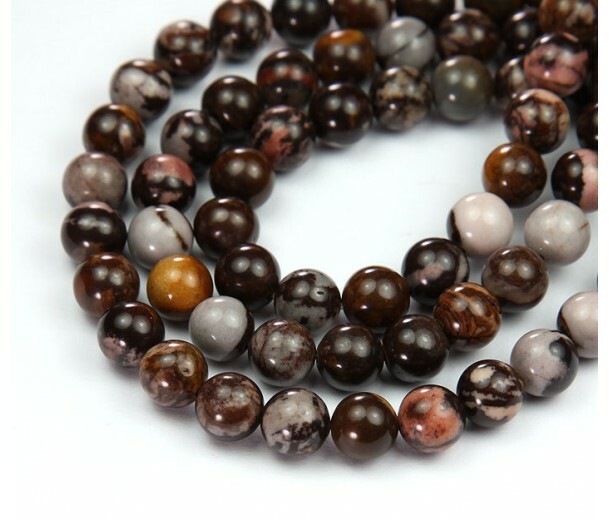 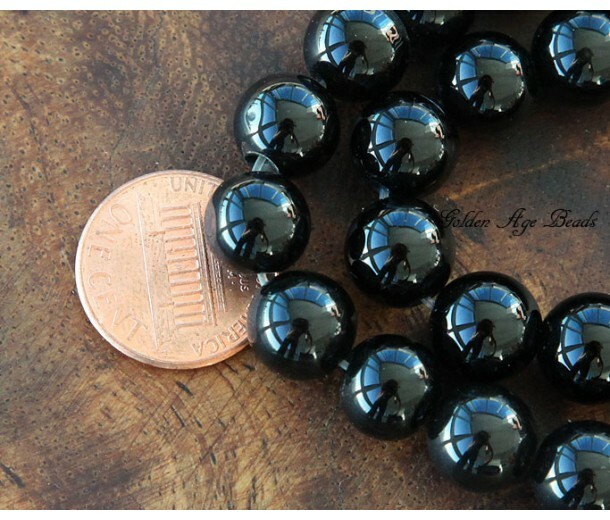 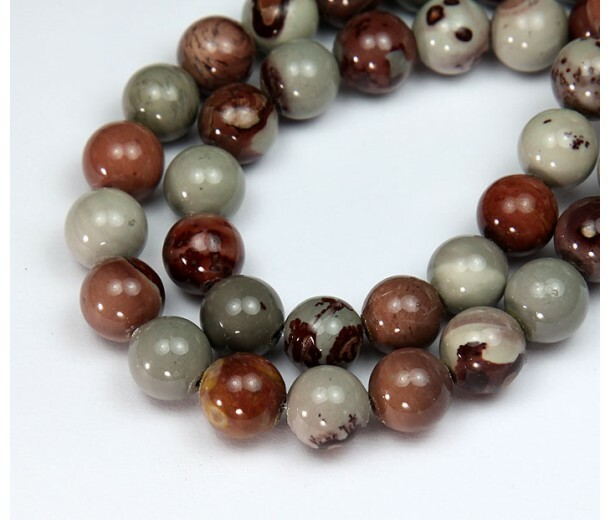 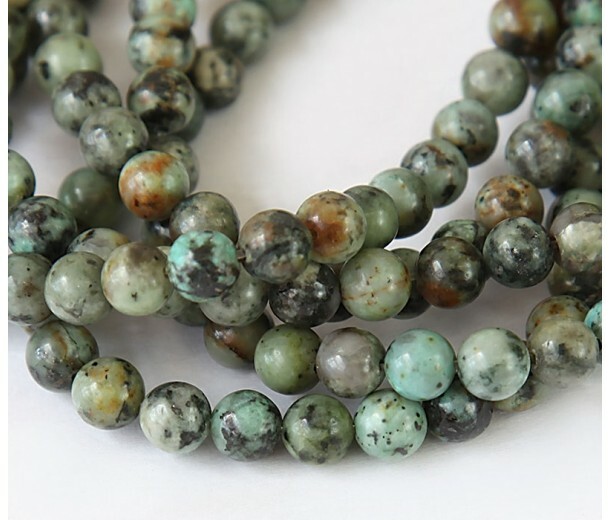 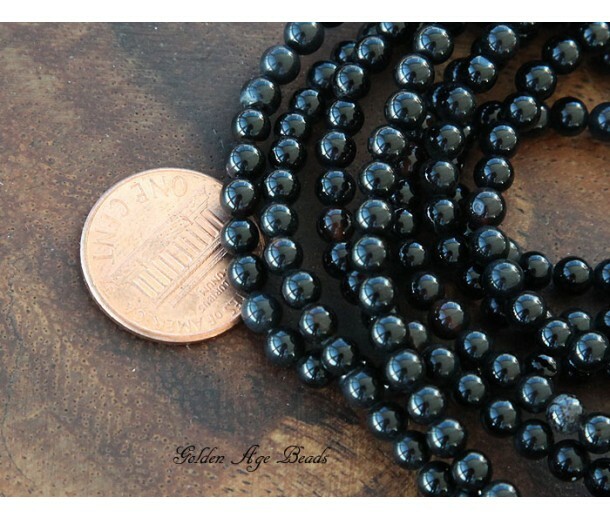 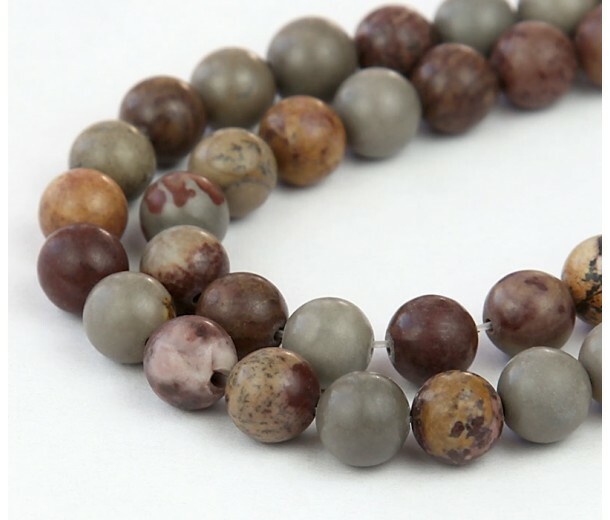 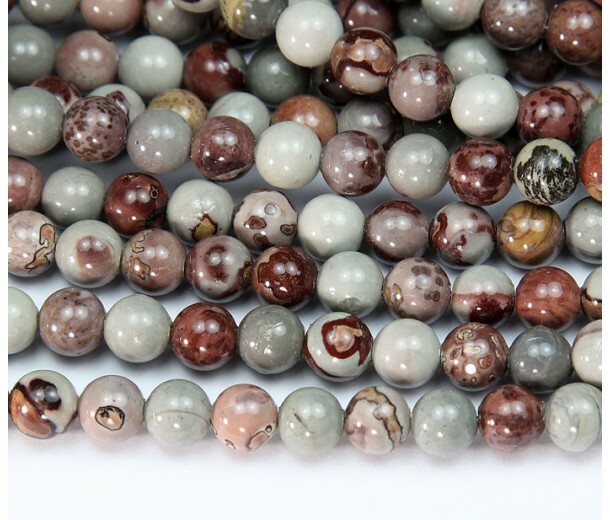 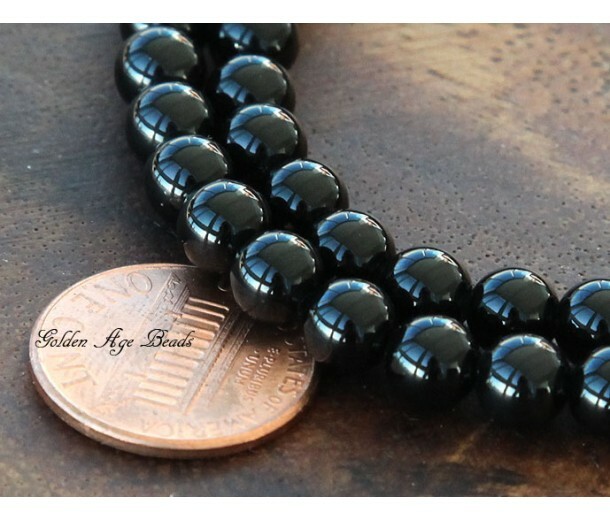 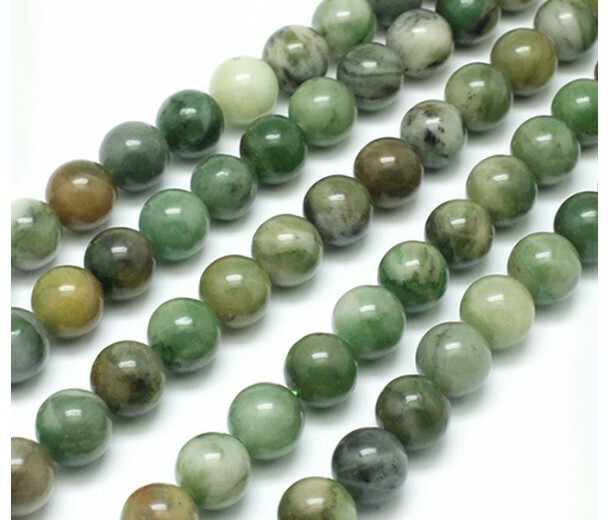 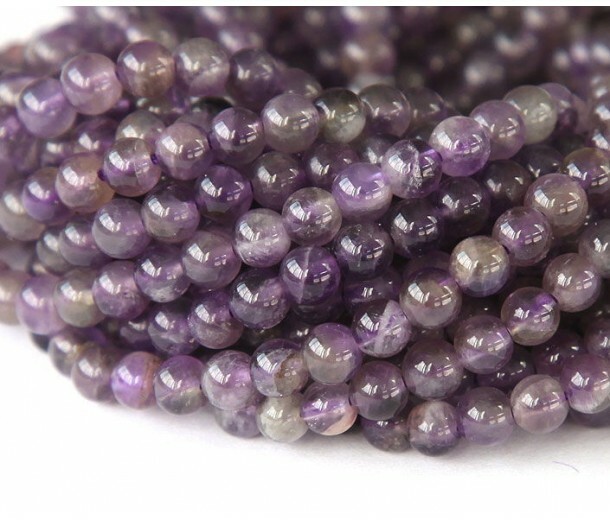 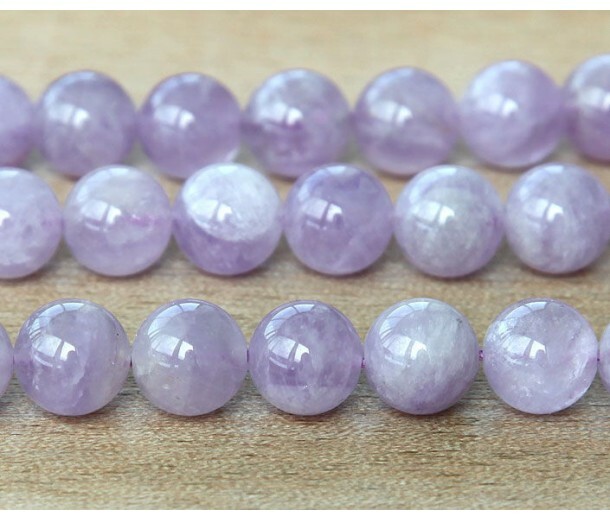 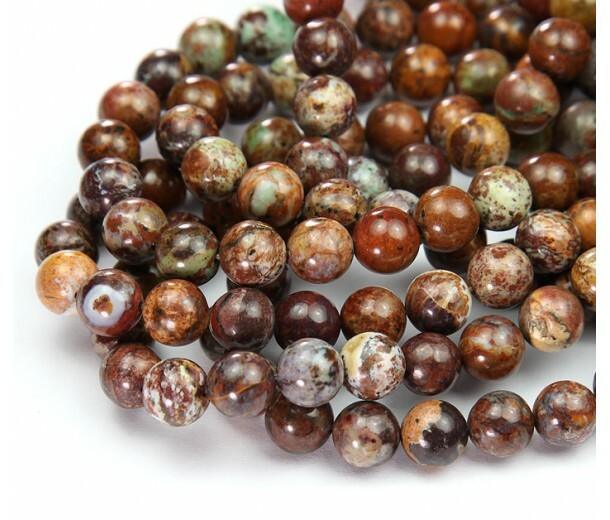 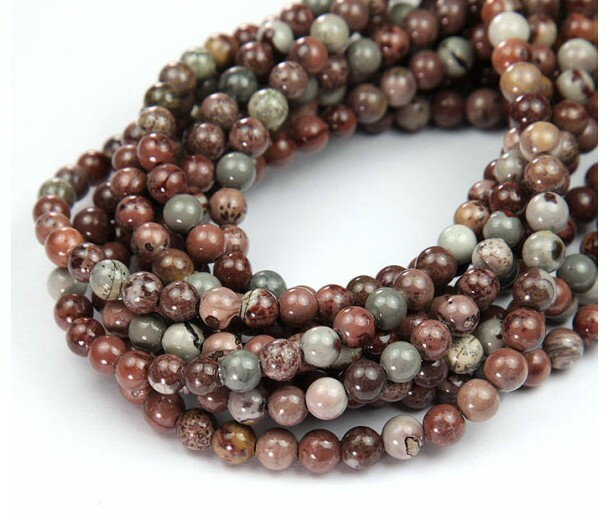 Our round gemstone beads range in size from 3mm to 12mm. 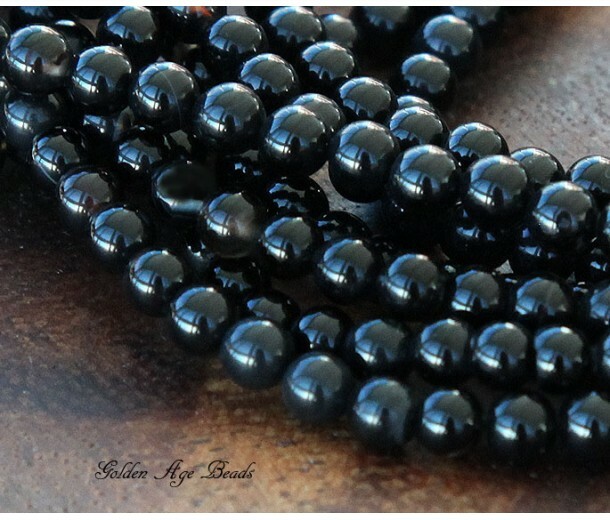 Our smaller beads work well in earrings or brooches while the larger ones look striking in necklaces and bracelets. 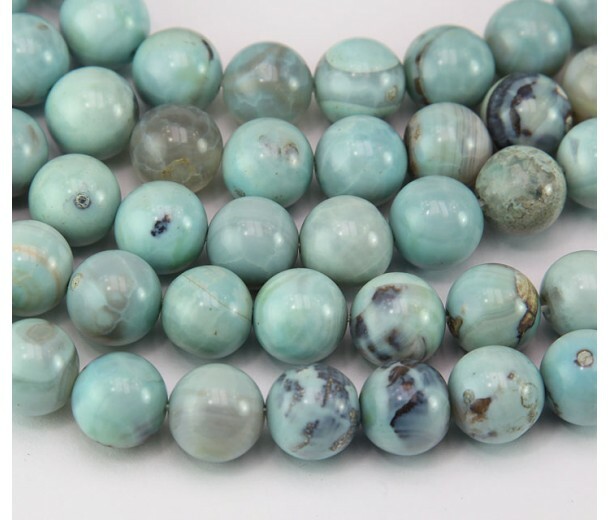 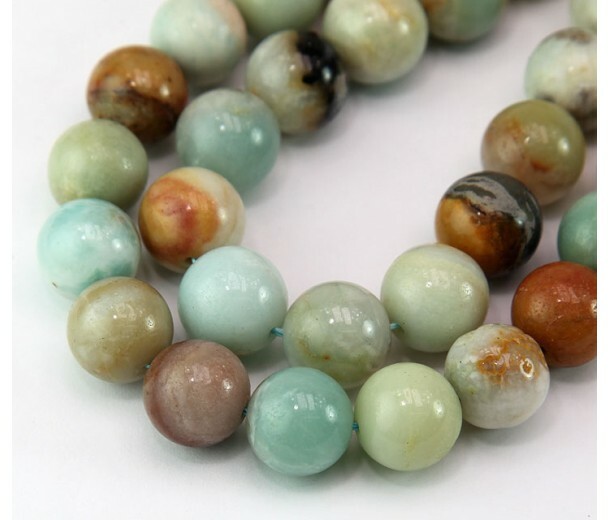 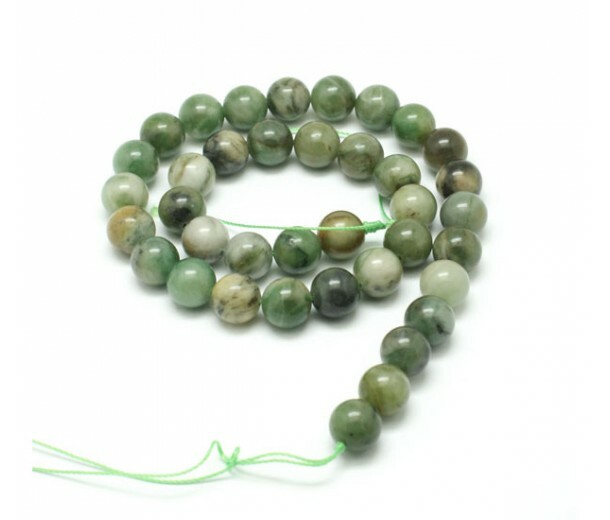 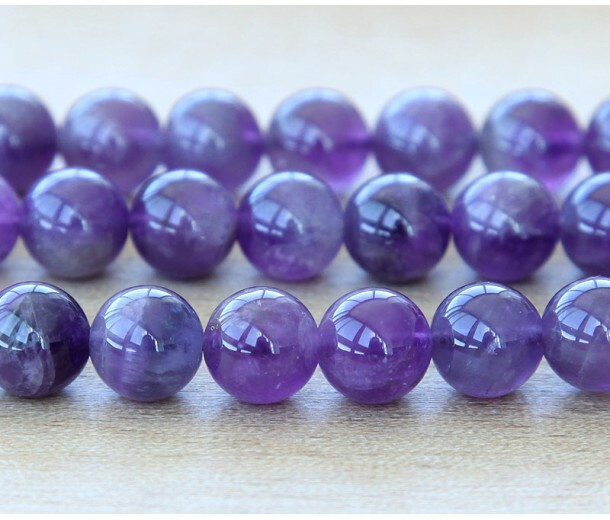 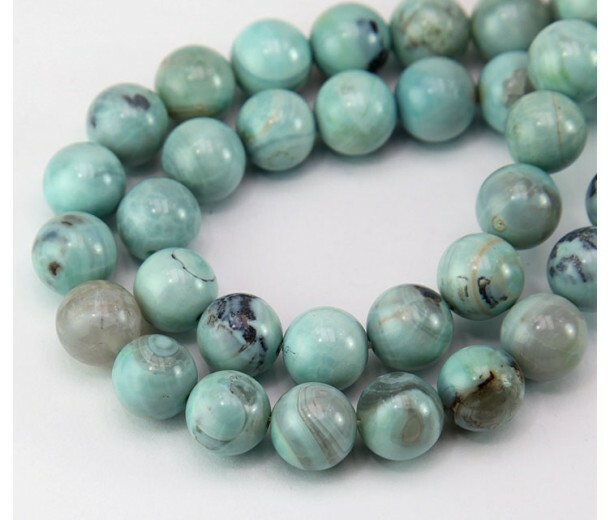 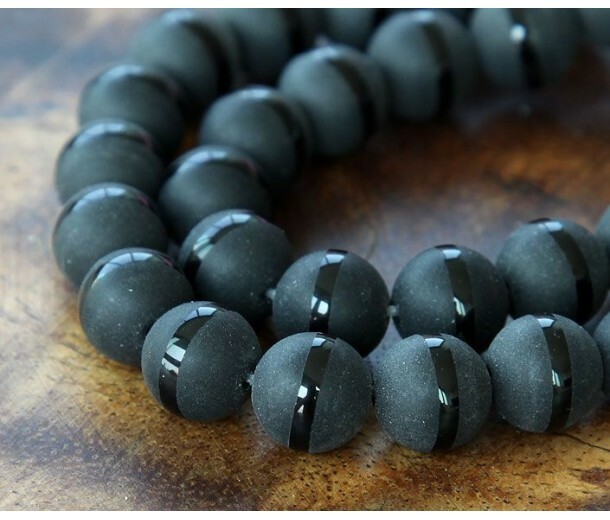 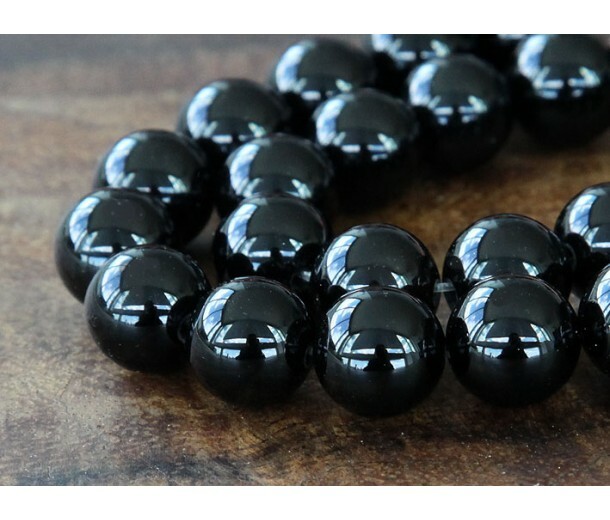 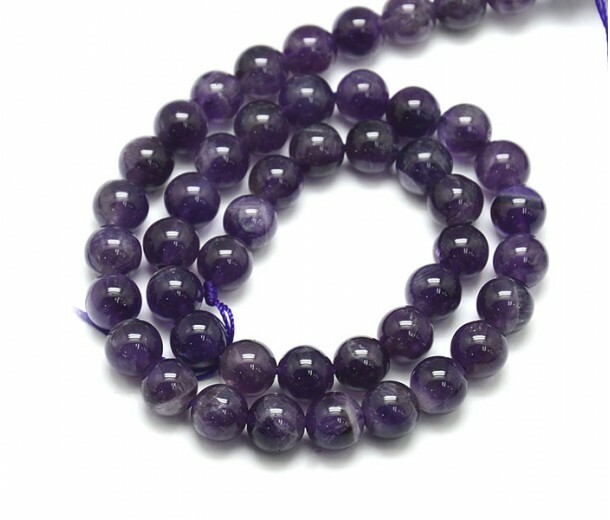 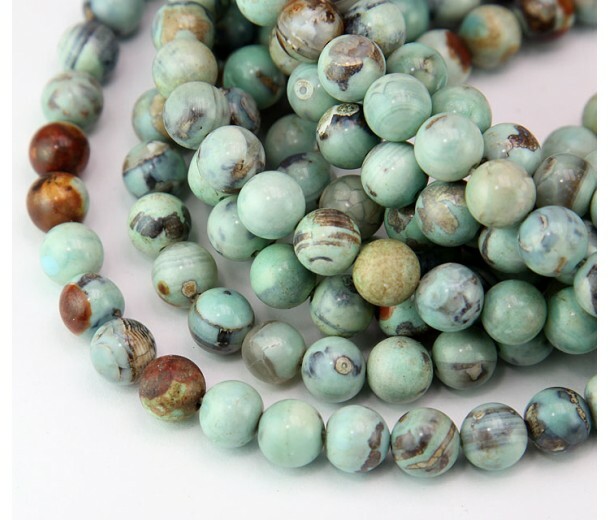 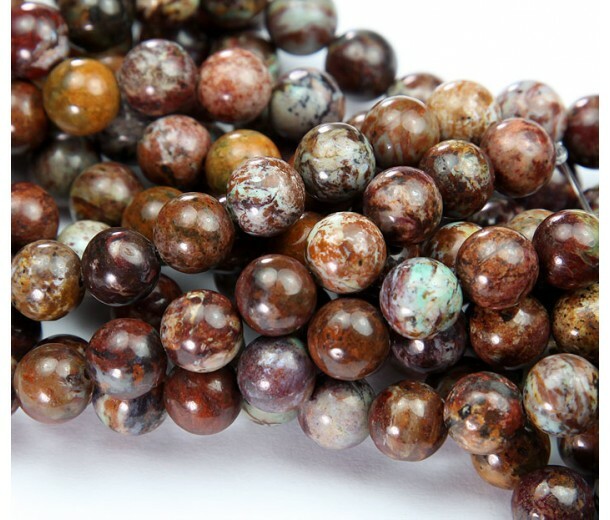 As these beads are perfectly round, they are often used for stringing projects.